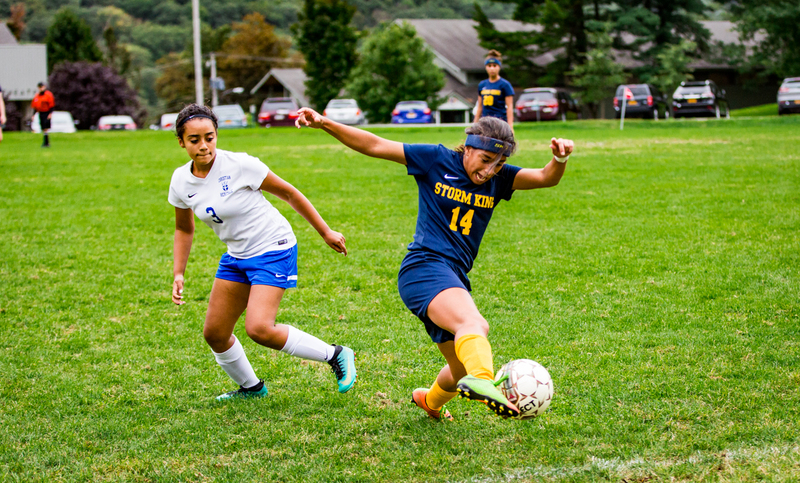 As the days grow shorter, Storm King’s five fall athletics teams are gearing up for the HVAL Championship Tournaments which take place starting this week. 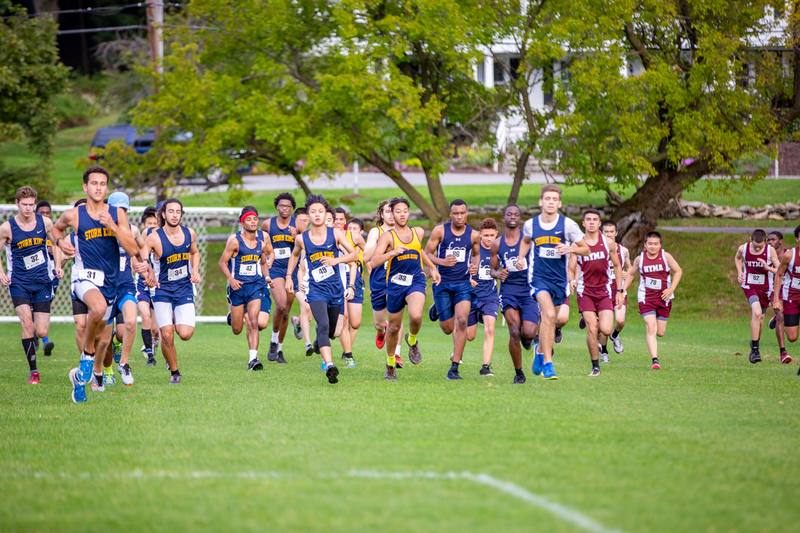 The first two championship races will be held on Wednesday, October 31, at Oakwood Friends School when both the boys and girls cross country teams compete for their respective conference championships. The boy’s team has continued to dominate the conference competition for yet another season and is the favorite to win Storm King’s fourth consecutive HVAL championship. 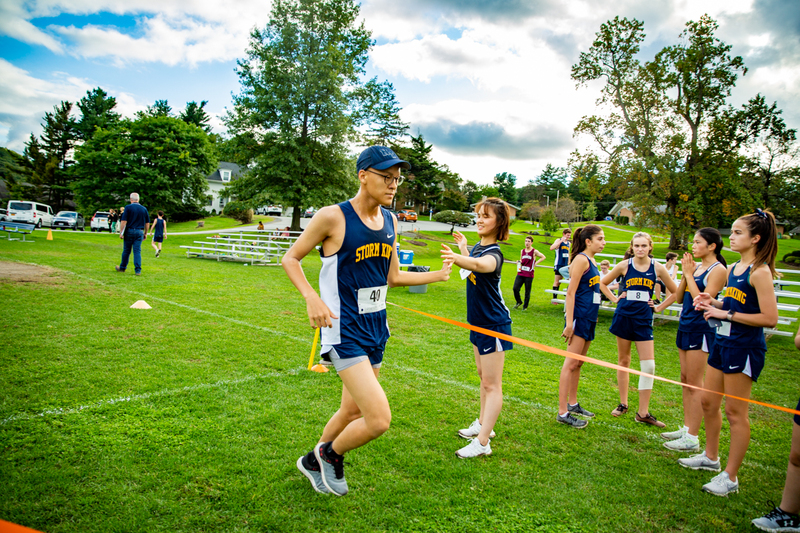 The girl’s cross country team, which was added to the roster this year, has defeated all HVAL competition this season and stands ready to become the conference champion following Wednesday’s races. These two teams will be champions #1 and #2 in Storm King’s Drive for Five. 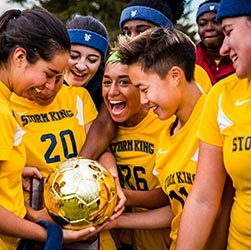 Storm King’s potential champion #3 will be the girls soccer team, who are tied with Faith Christian Academy at the top of the league fixture. With a win on Wednesday at Poughkeepsie Day School, they will finish tied at the top. A coin toss will determine their final seeding for the Championship Tournament with Storm King hosting, at least, a semi-final match next week. The girls varsity volleyball team controls its own destiny as they are a game ahead of Faith Christian in the standings. If the girls win both of their matches this week, they will be the top seed with home-court advantage throughout the playoffs and have an excellent chance of becoming champion #4 for Storm King. Boys Varsity Soccer has all but clinched home-field advantage for the playoffs with a two-game lead over Marvelwood for the top spot. The boys need to win one of their final two league matches to clinch the top spot officially. 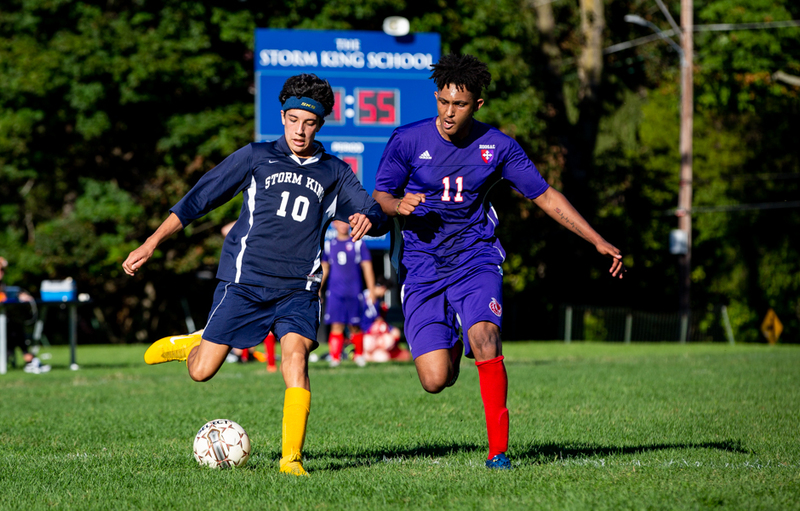 The boys have currently won 32 straight conference matches over the past three seasons and stand a great chance of becoming Storm King’s champion #5 this year. Stay tuned for updates regarding team standings and the playoffs during the week ahead. The Drive for Five is Alive! Go SKS! Go Cougars!! !